The two-part workshop series is free to selected participants and includes meals, travel and accommodation. Seats are limited. 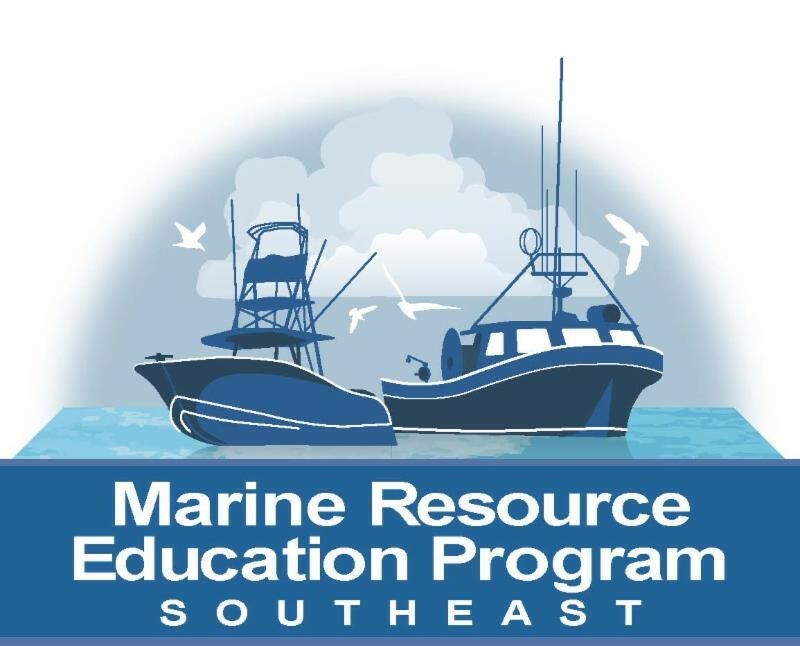 General questions about the program should be directed to Alexa Dayton, MREP Senior Program Manager, Gulf of Maine Research Institute, 207-228-1645 or adayton@gmri.org.